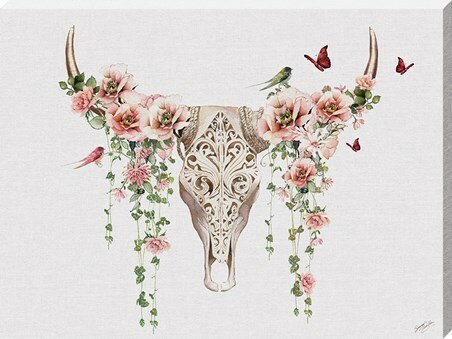 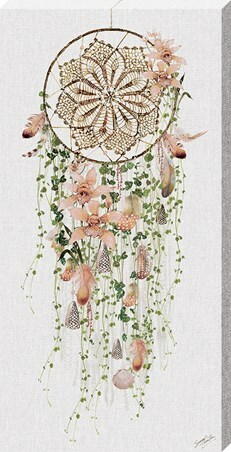 Art Print: Add a bold touch of British goodness to your home with this beautiful print by contemporary artist Summer Thornton. 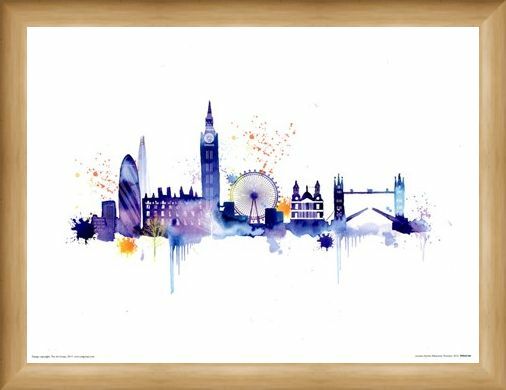 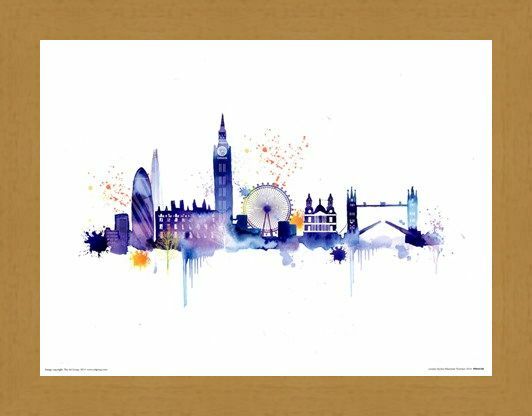 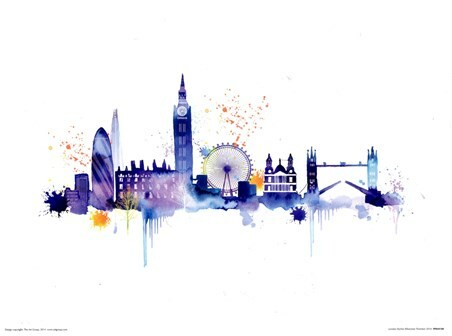 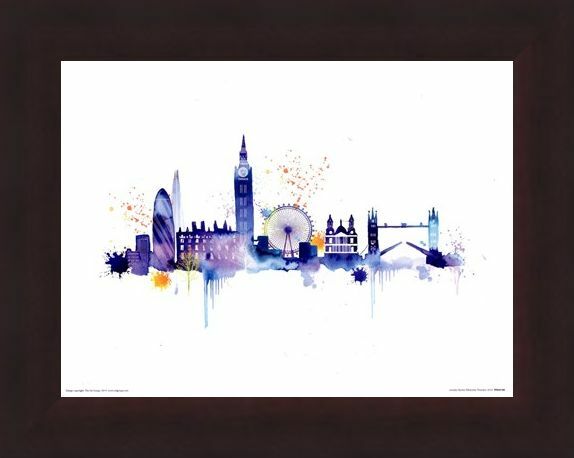 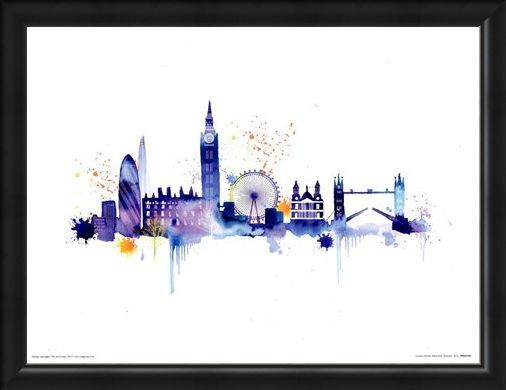 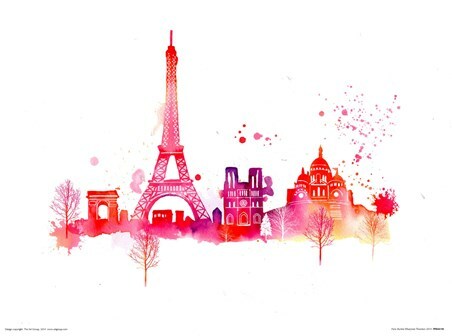 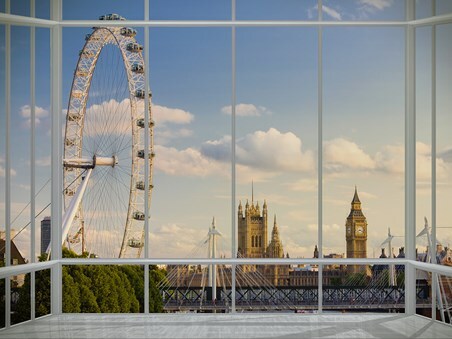 Bursting with blue and purple tones that bring to life the unique skyline of London awash with famous landmarks such as The London Eye and Big Ben, Thornton has created a simple yet elegant print that will take you off to the bright lights of the British capital day after day, whilst adding a sophisticated touch to your walls. 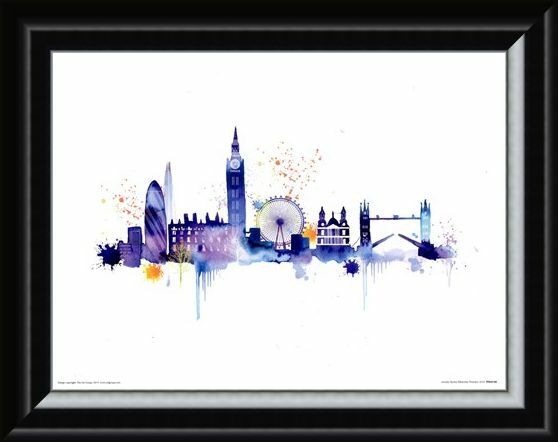 High quality, framed London Skyline, Summer Thornton print with a bespoke frame by our custom framing service.